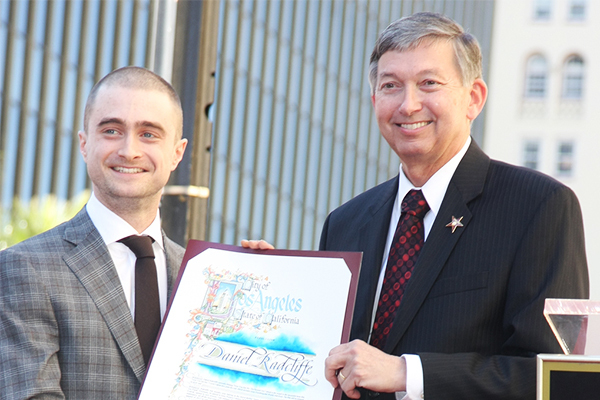 Daniel Radcliffe is the one and only Harry Potter, but he was also one of the shortest actors on the set. That doesn’t stop the entire world from going crazy at the sight of him. He’s one talented and very rich actor, so it doesn’t seem like being short is going to ever hold him back from doing what he wants.